Obakpolor Wellington toluwalope popularly known as tolexy hails from Edo state, He is a contemporary gospel artiste with wide range of style. 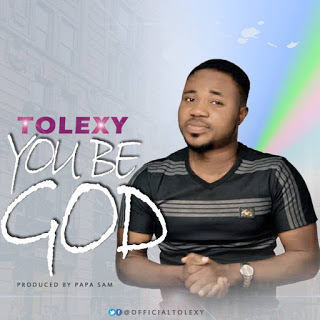 Tolexy who is also an MC, releases his first debut single titled "You Be God." The Song was produced by Papa Sam.